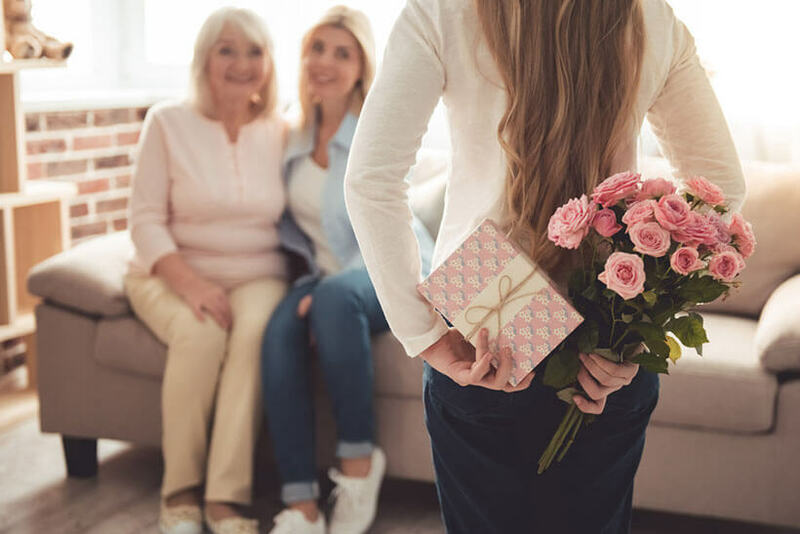 Bitsbox is a great choice for moms who want to allow their bright kids to further develop their intellectual capacities, gain highly valuable and useful knowledge, and have a lot of fun along the way. Bitsbox subscription boxes are designed for children aged 6 to 12 and their goal is to teach kids how to code at an early age. Nearly a million children have already tried and loved it and the best part is that the parents are not required to have any coding experience. Each box includes several coding projects that differ in difficulty. The children get to choose the one that seems most fun and use the code provided in the materials in the box to create a super-cool app. They further get to change the code in order to turn the original app into something new. Once the project is finished, you can run the app together on your tablet, smartphone, laptop or desktop. There are 3 subscriptions at your disposal. The Basic Bitsbox brings you interesting app projects and a lovely binder for easily organizing materials. 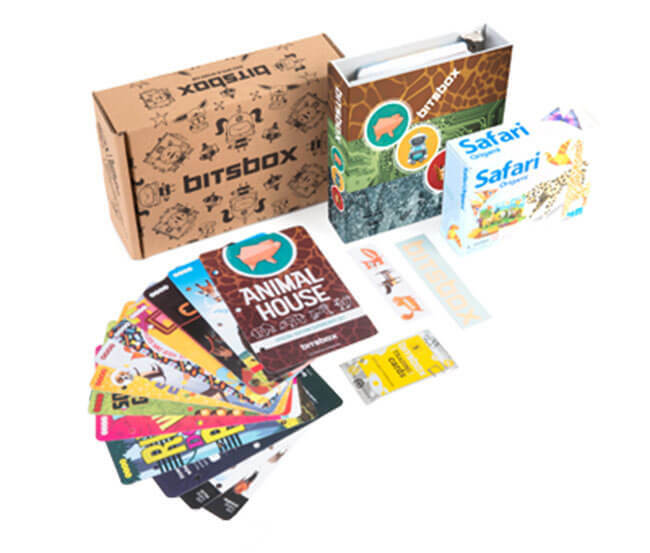 The Deluxe Bitsbox includes the same projects available with the Basic box, as well as the binder, but it also features toys, stickers, tattoos, trading cards, and other fun items that can further motivate the child. The Digital Bitsbox is the most affordable box, bringing you the same projects as the previous two boxes but you receive them via email. The Basic box costs $24.95 per month, but you can save up to $6 if you opt for a longer subscription. 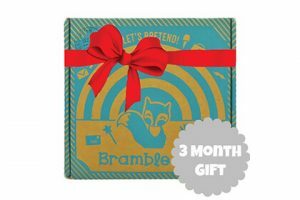 The Deluxe box costs $44.95 per month, but you can get it for only $32.95 if you subscribe for a year. The Digital box costs $19.95 per month. 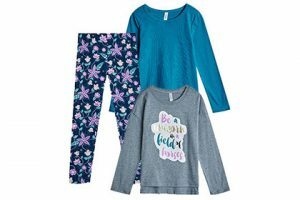 The company ships internationally and shipping is free within the US. Our ratings are the result of an objective and independent evaluation of Bitsbox, generating the final rating that reflects the overall quality of the product. Ratings may change as the service changes. No user reviews yet! Be the first to review Bitsbox. We found 0 verified Bitsbox promo codes for April, 2019. There’s no Bitsbox coupons or discounts right now.